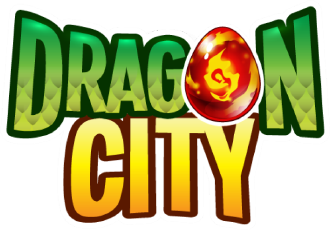 BARCELONA, SPAIN – March 21, 2013 – Social Point, a leading developer of social games, today announced the launch Dragon City for iOS, bringing the colorful strategy game to iPhone and iPad. This popular game lets players raise their own dragons while designing a unique home on floating magical islands. Breed dragon to create never-before-seen species, then train them into top fighting shape and challenge other players’ dragons in the battle stadium. With hundreds of combinations, you never know which rare breed is going to hatch next! As the 2nd best-rated Facebook game in 2012, Dragon City on iOS is sure to delight fans of the original game, enhancing their experience by letting them grow, hatch and train dragons on the go. Over 300 levels in four unique zones provide all the boulder-slingin’ and fireball-launchin’ you can handle!